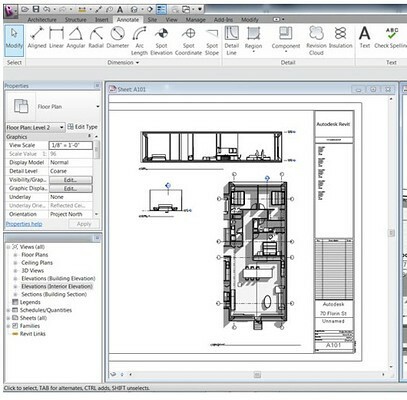 In Autodesk Revit LT, all design information is stored in a single, coordinated database which provides the ability to instantly generate every schedule, drawing sheet, 2D view, and 3D view directly from the model. Revisions to your design are automatically updated throughout every view and supporting documentation, minimizing errors and omissions. 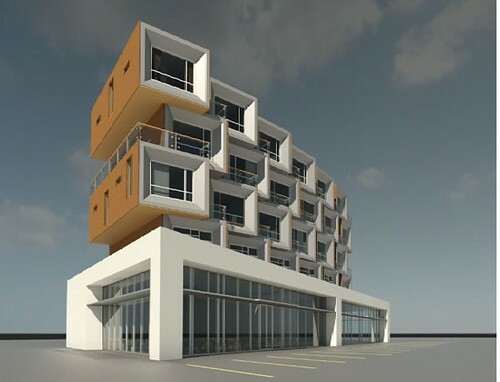 The new Autodesk Revit LT is built on the Revit platform for BIM and allows users to create designs efficiently with 3D, real-world building objects to produce reliable, coordinated documentation faster. Revit-based applications help deliver better coordination and quality, and can contribute to higher profitability for architects, design professionals and the rest of the building team. 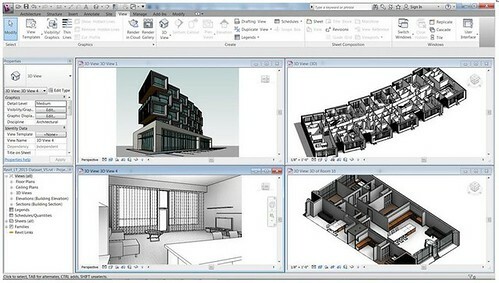 Note: the trial for Autodesk Revit LT will be available on September 18, 2012.